High above the Arctic Circle on sea ice a mile from shore, an Iñupiaq whaling crew watches from the sea ice for a passing bowhead whale at 2am. 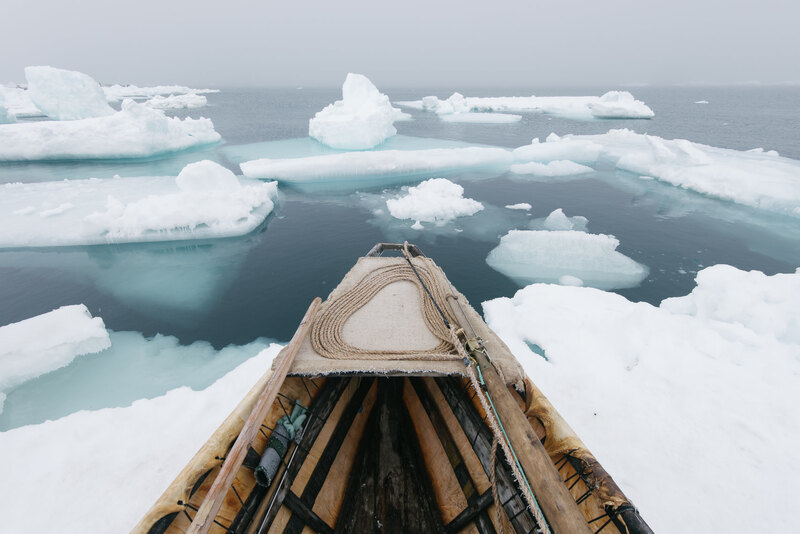 The Iñupiat have hunted whales here for millennia, often waiting for fickle sea ice conditions in an era of changing climate. The unpredictability of this coastal Arctic environment means that the Iñupiaq are the carriers of a vast ecological knowledge.